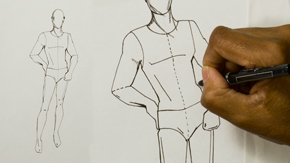 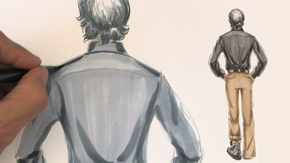 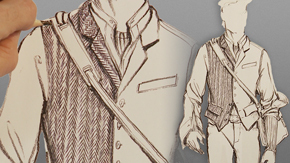 Our menswear lessons will teach you how to draw, illustrate and create men's clothing such as men’s shirts, pants, jackets and coats using the pattern drafting method. 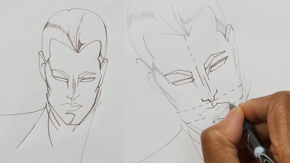 Note: You'll learn the most from these lessons by doing exactly what the teachers are doing, using your own materials, tools and supplies. 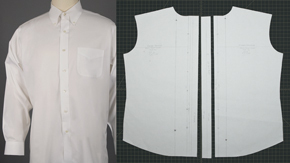 For executing your first Intermediate menswear lesson, “Drafting a Men’s Shirt Block,’ you will use your Upper Body Block and your Men’s Sleeve Sloper. 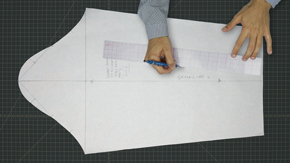 From there you will use your Men’s Shirt Block for the “Drafting a Men’s Hoodie” lesson. 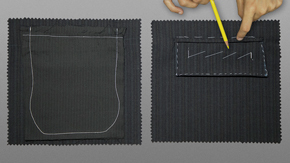 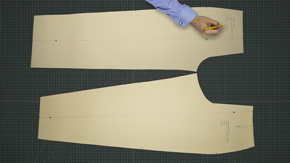 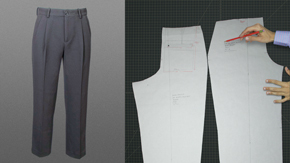 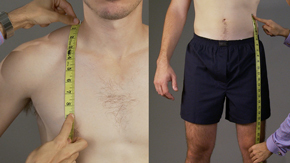 To execute ‘Drafting a Men’s Pleated Trouser,” you will use your Men’s Trouser Block as the foundation for this lesson. 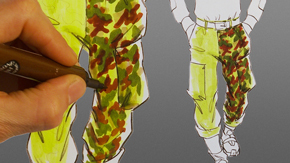 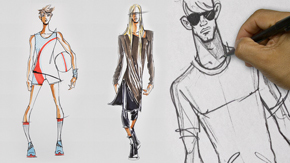 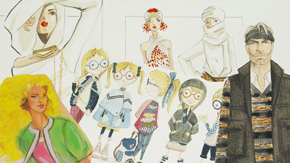 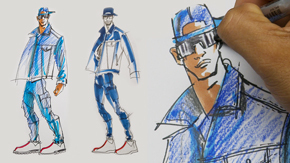 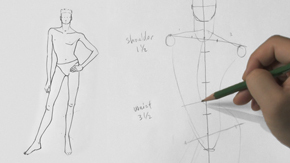 Once you have mastered drawing the male fashion croquis, you are ready to learn how to illustrate and render plaids and patterns. 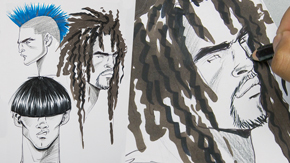 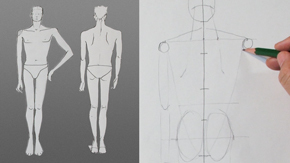 Start with “Drawing & Illustrating the Male Frontal Pose” and “Drawing & Illustrating the Male Back Pose”. 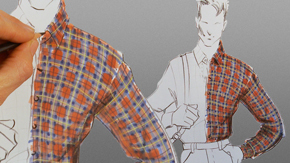 Then, move on to learning how to render with our, ”Rendering Plaid,” “Rendering Herringbone,” and “Rendering Camouflage” lessons. 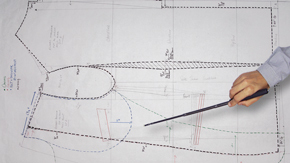 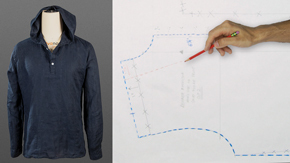 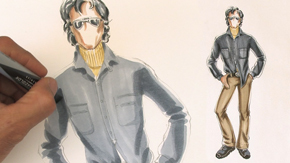 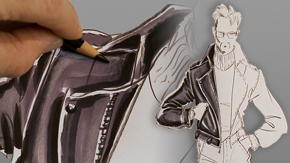 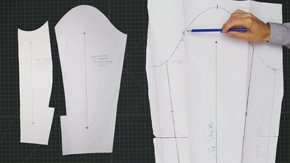 Our advanced menswear drafting lessons focus on the men’s jacket. 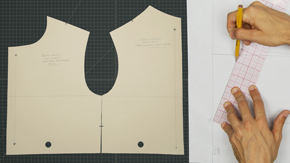 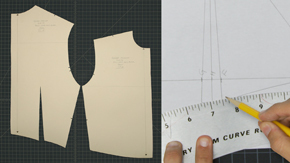 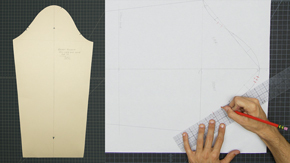 Begin with “Drafting a Men’s Upper Body Jacket Block” and “Drafting a Men’s Jacket Sleeve.” Once you have drafted these foundation blocks you are ready for “Drafting a Men’s Classic 2-Button Single-breasted Jacket, “Drafting a Men’s Jacket Sleeve,” and “Drafting a Men’s Jacket Lining.” Our sewing lesson on “Sewing a Besom Flap Pocket” will instruct you on how to finish your jacket design with a beautifully tailored pocket.